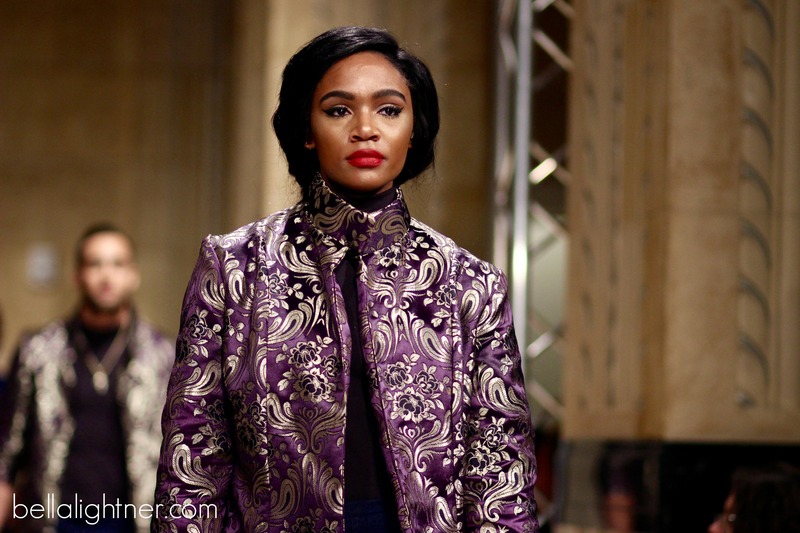 The Kansas City Fashion Week F/W’17 runway shows have finally begun! 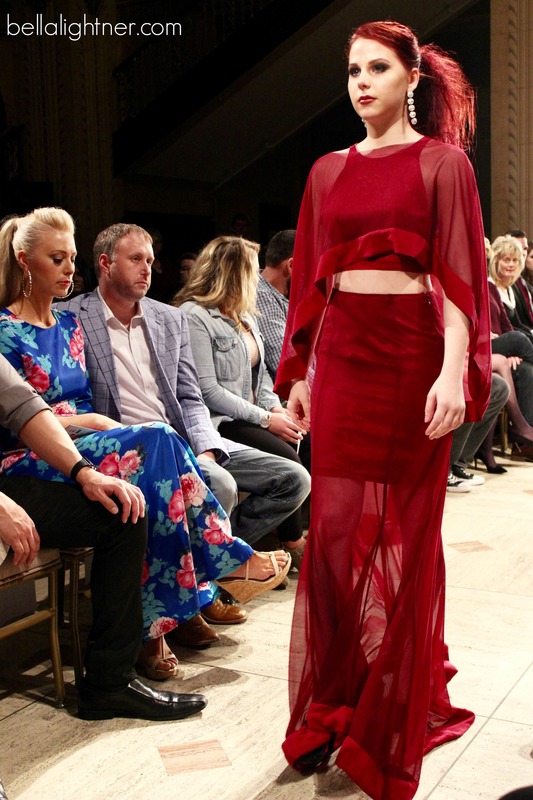 I have never gotten to experience KCFW from the audience, because for the past nine seasons I have been on the runway. 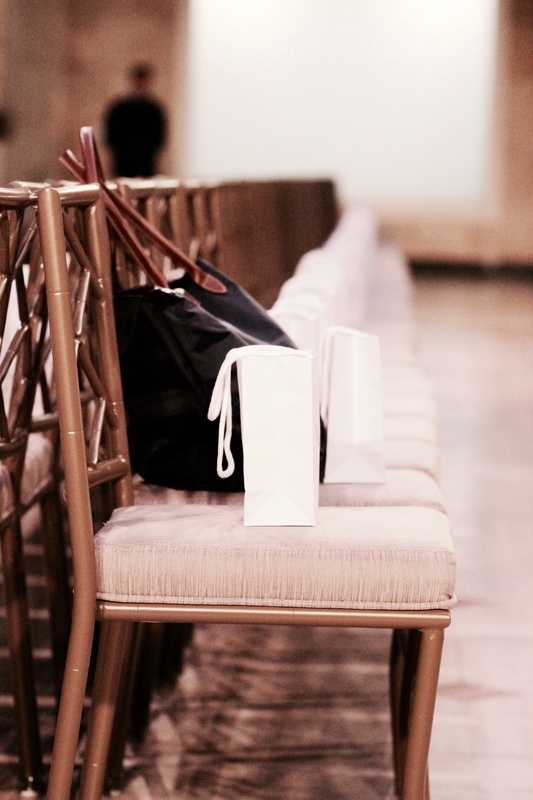 This season, KCFW is being held at the historic Grand Hall at Power and Light. Last night was an absolute dream. It was amazing to see the show from a whole new perspective. There were so many talented designers showcasing their collections and I am so glad that I got to watch. I am really looking forward to these next few days. This is probably THE longest blog post I have ever posted and it took me HOURS! 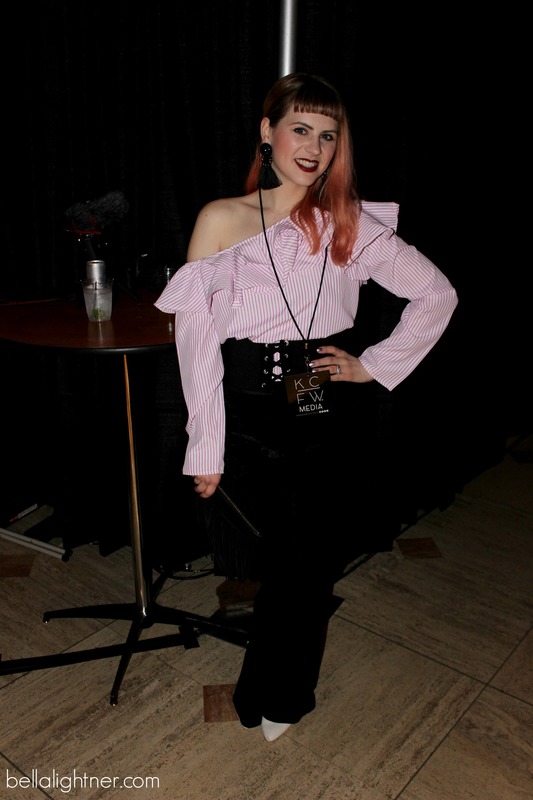 Make sure to read all three sections of it; designer recap, street style, my outfit + be ready for three more similar posts covering the next few days of KCFW. 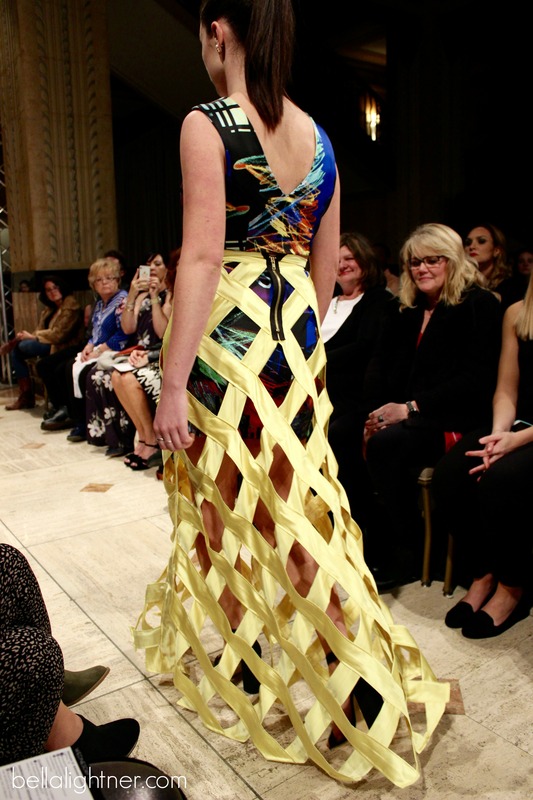 Ok, so this designer is extremely talented and “trend-educated” (if that’s a thing). Each piece that came down the runway was unique and all of the looks went together. Floral embroidery and stripes were what I saw the most of and those two things are HUGE right now! 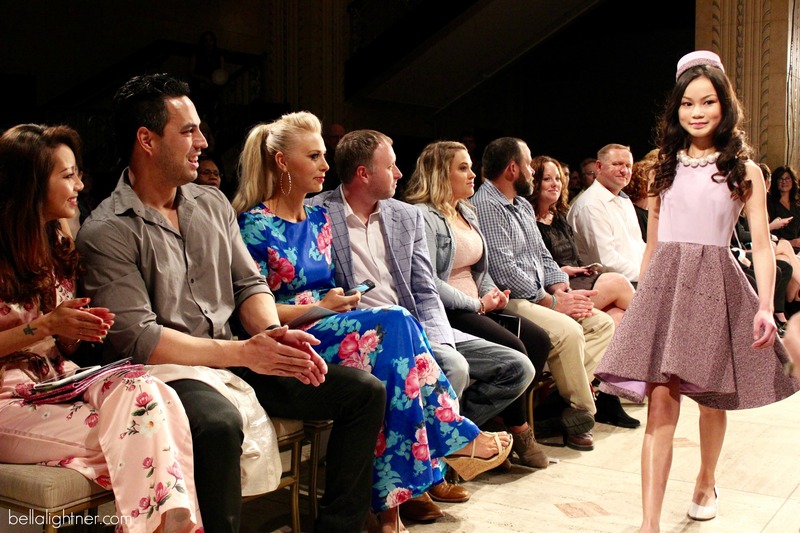 (you’ll have to believe me on this one…of course the first designer of KCFW and my camera malfunctions so I only have one photo and it isn’t even very good…ugh!). This collection is a youth girls collection and it was inspired by the one and only, Jackie Kennedy. Stephens College junior, Tobie Roberts, literally brought a smile to my face. The entire production of her collection made me genuinely happy. From the beautiful 1960’s inspired garments, to the adorable models, to the old music – I was in love. 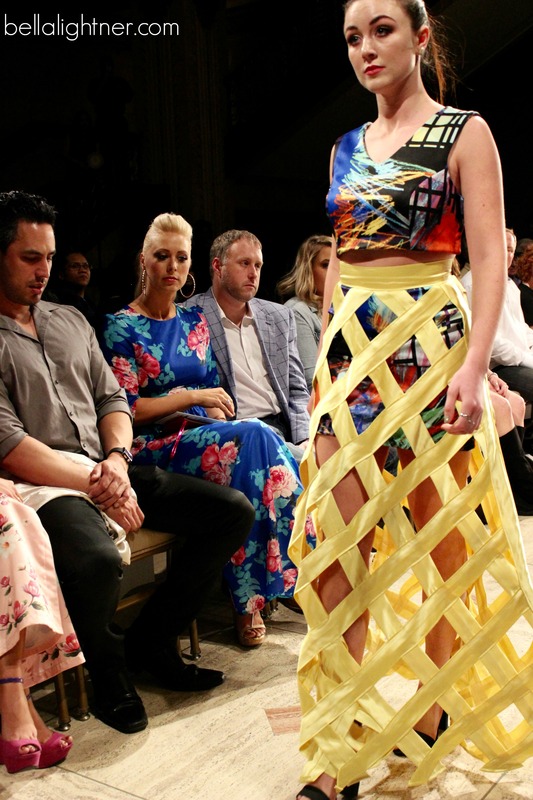 Hannah Kristina Designs’ collection was inspired from waterfalls and how the water “falls” at different levels. She took this quite literally by making the hems of the garments fall at different lengths. Her collection was a colorful palette of beauty. I am so in love with this girl. 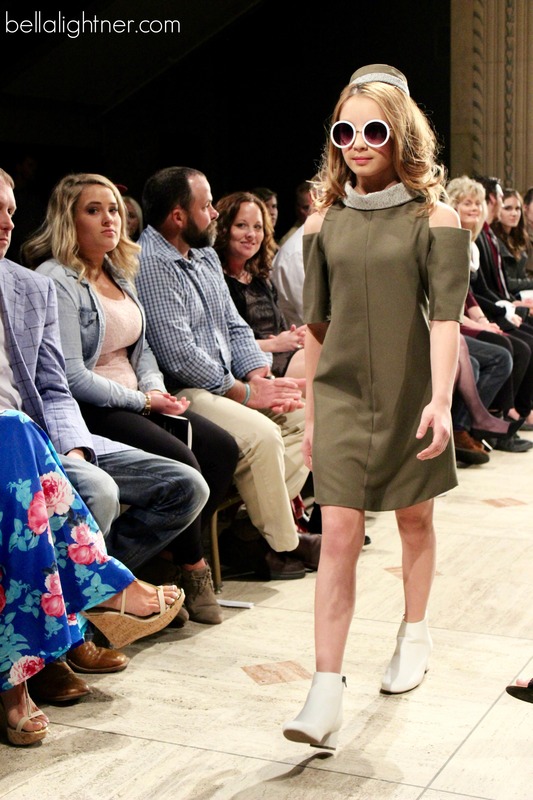 Kelly Callaway, of Kelly Callaway Designs, is 11-YEARS-OLD!!! 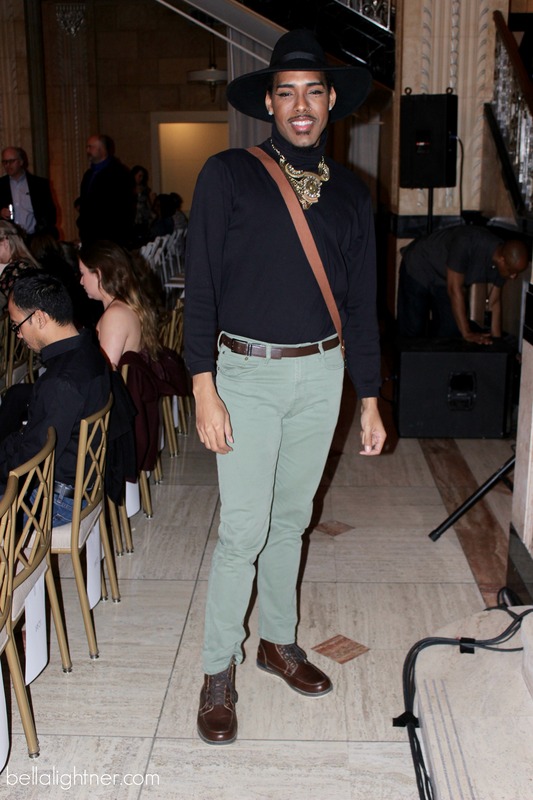 I got to meet her at the Bubbly and Bowties event this past Tuesday evening and although she is so young, she carries herself like a mature woman. 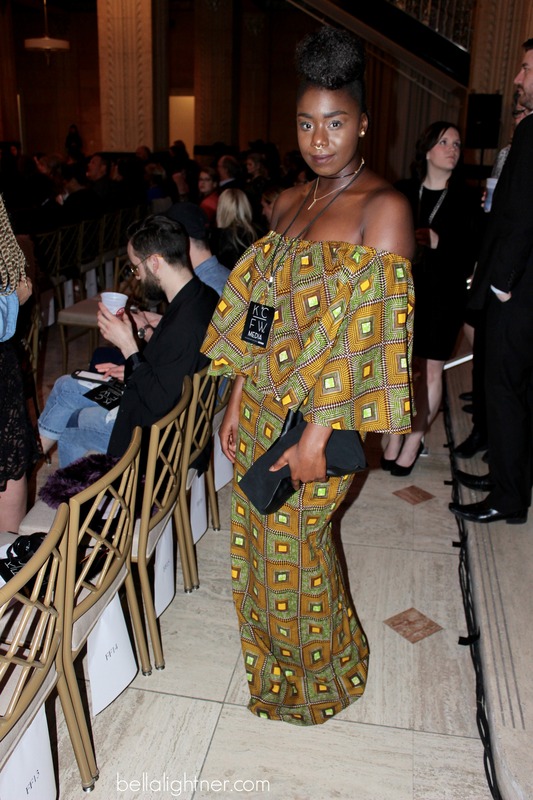 Her collection was absolutely stunning and well-tailored and put-together. There was mixing of geometric patterns and structure. I can’t wait to see where this talented lady goes. More Stephens women! These two women had a unique collection that almost gave me Fenty X Rihanna vibes. These clothes were inspired by video games and are definitely for the “badass, edgy woman”. 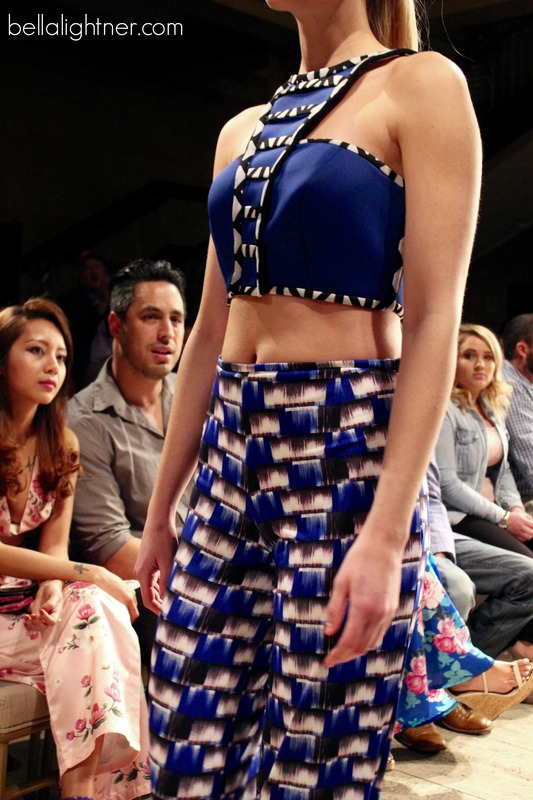 Each piece added something different to the collection but was still cohesive as a whole. This was a very street style line which made me so SO happy! (for those of you who don’t know – street style is kinda my thing – keep reading this blog post to see what I mean). I love even their smallest details such as using their brand name as waist and hem lines; very Calvin Klein-esque. That’s so 70’s! 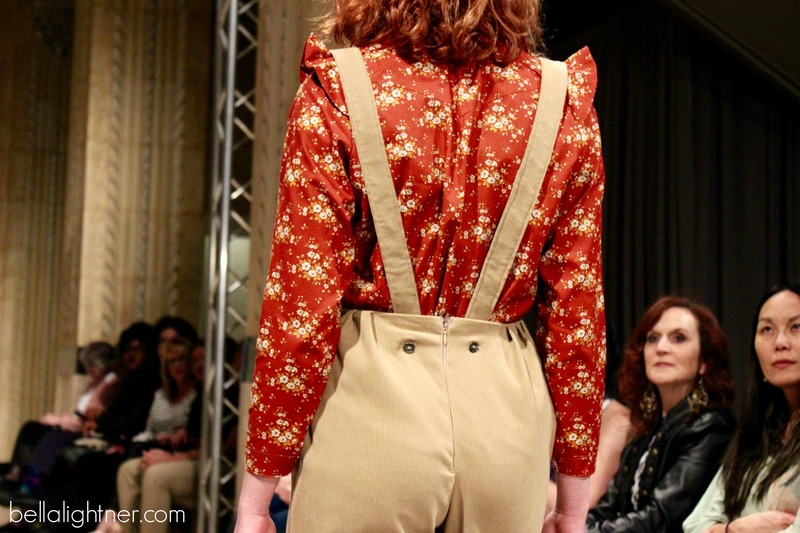 Keliah Jadlow is a student at Johnson County Community College and her collection was inspired by the 1970’s. Lots of warm tones, ruffles and layering. Flare jeans have been back for a while but I’m hoping that the rest of the 70’s trends make a big comeback here soon. 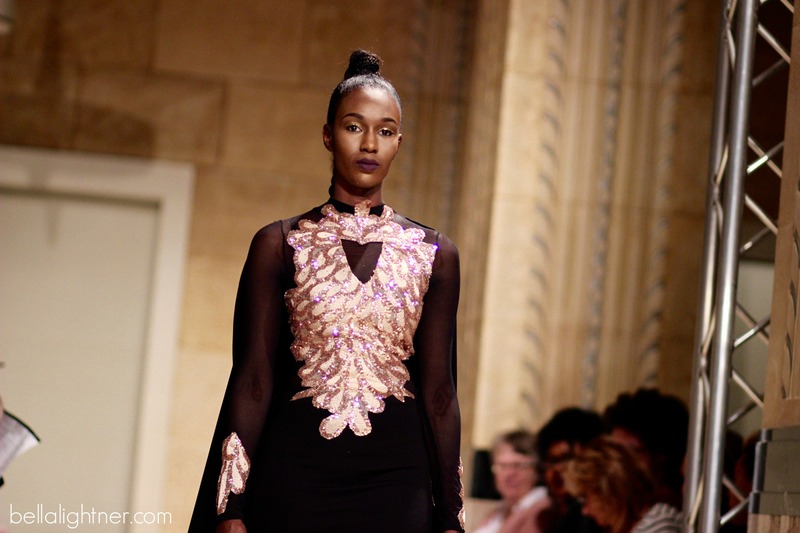 This collection was not only gorgeous, but wearable! This collection was stunningly inspired by the future. 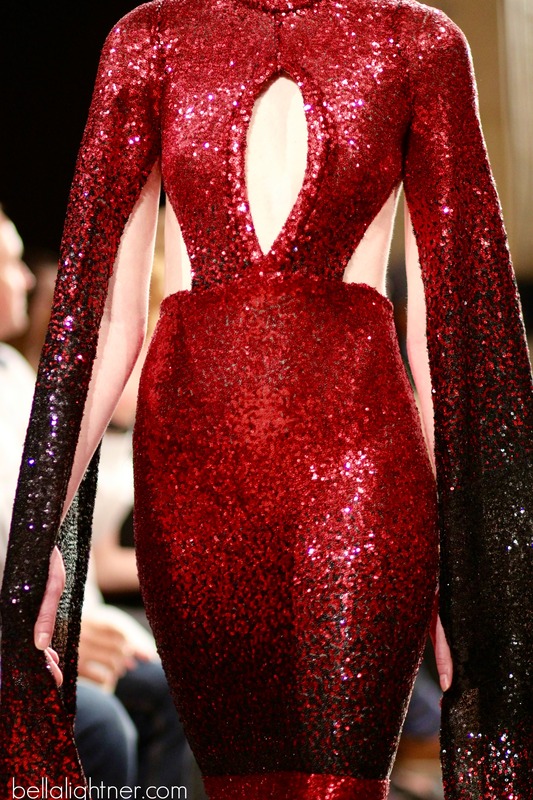 These pieces included lots of sequins and were most definitely more haute couture. 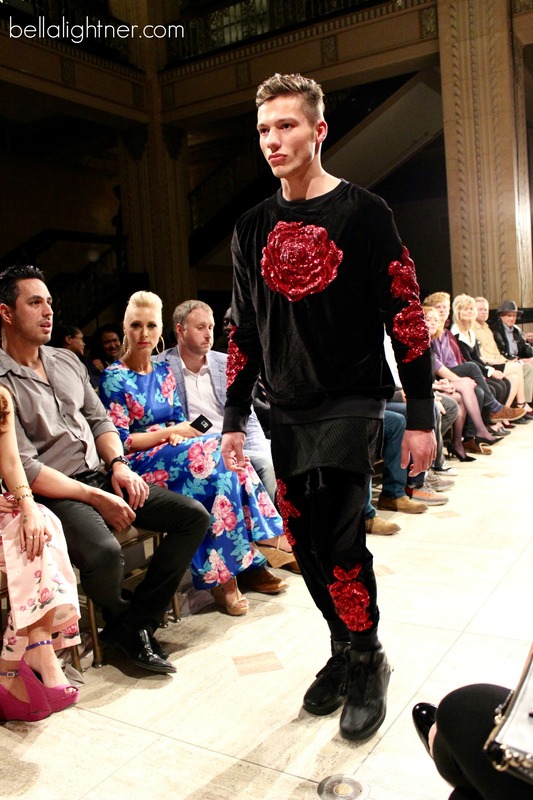 The floral embroidery made an appearance for the second time this evening but this time in an edgier style. 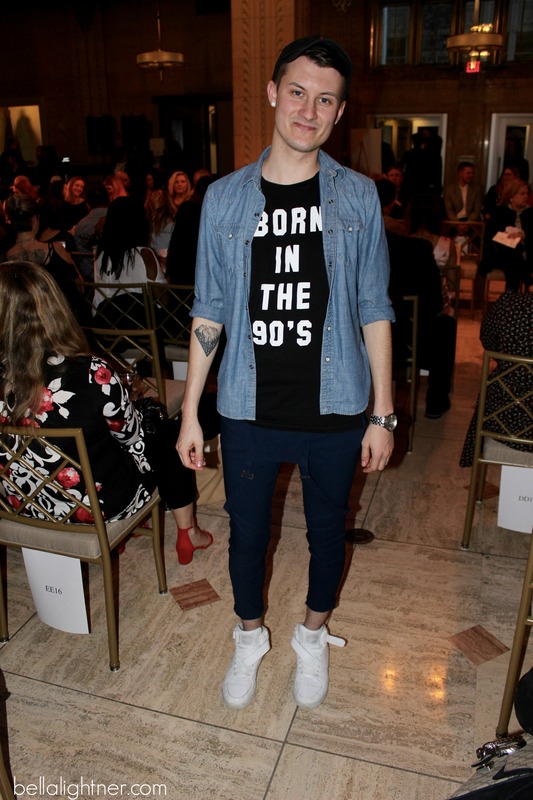 This line included both women’s and menswear. The focus in this line was outerwear. 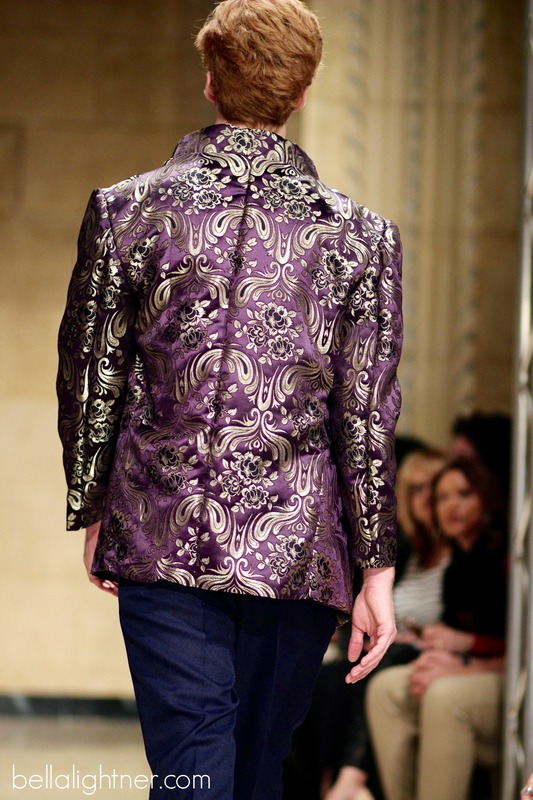 The most amazing jackets walked down the runway. 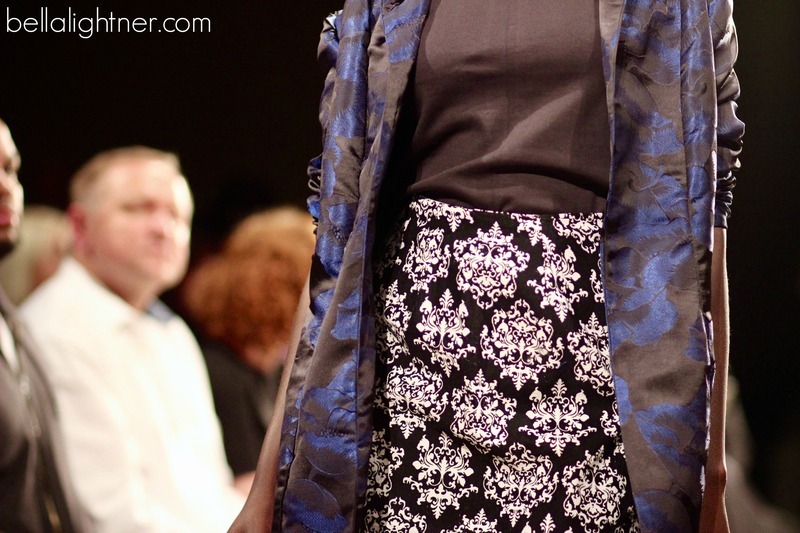 There was lots of velvet and Jacquard fabrics. 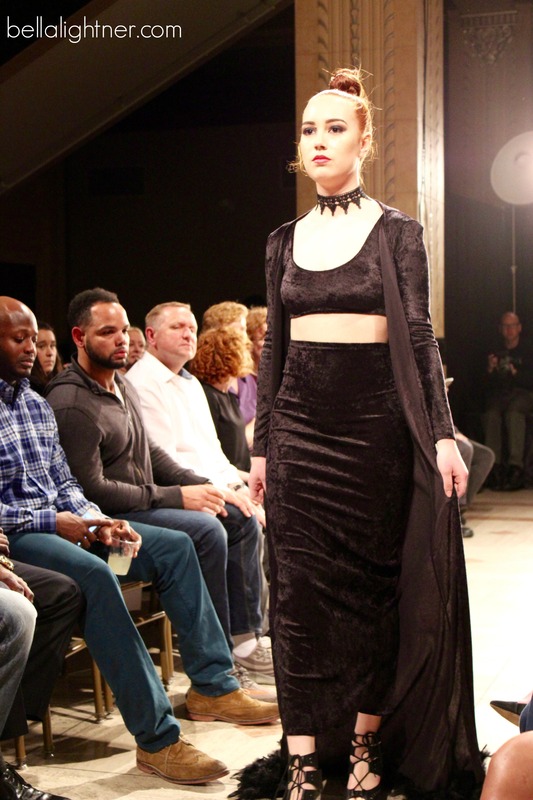 Overall, every piece in this collection was very dark but with cool tones and I loved everything about it – very “gothic-chic”. This line also featured women’s and menswear and each look went together perfectly. If you know me, or have been following my blog for a bit, you will know that I live for street style. 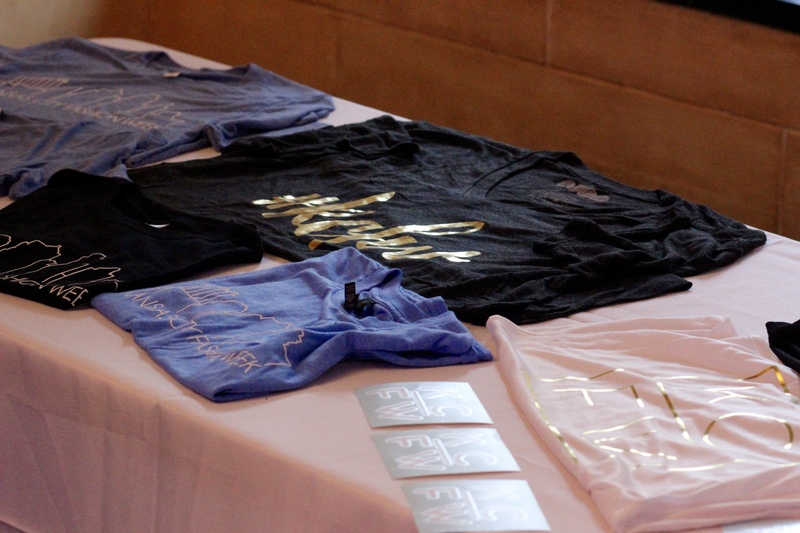 Back in February I went down to Bentonville, Arkansas for NWA Fashion Week and covered street style. I met some super neat people doing this and had a blast. 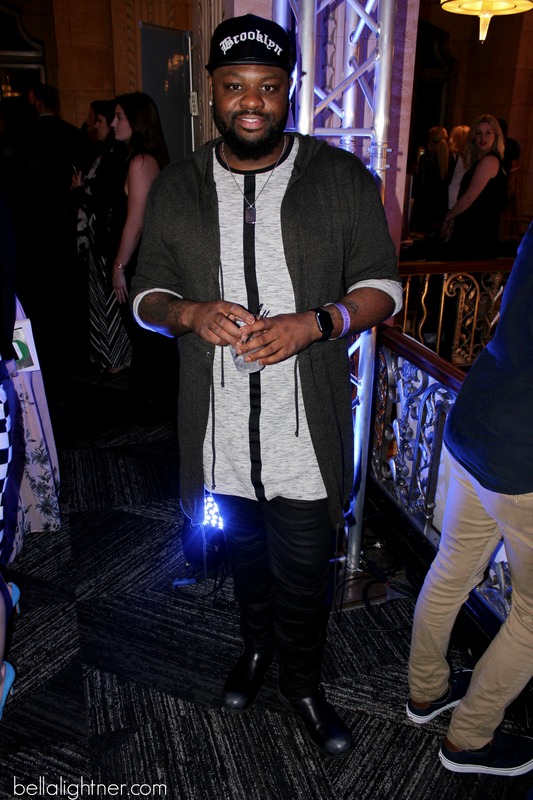 That post, here, got so much positive feedback that I thought I would do the same for Kansas City Fashion Week! Street style is a huge deal in all of the major fashion capitals like New York, Paris and Milan, so why not Kansas City? There are so many creative and stylish people in this city and I think that they need to be recognized. Street style is so important and should be appreciated because it is the place where designers pull their inspiration from. Last night I got to shoot some unique outfits and I met some awesome people while doing so! 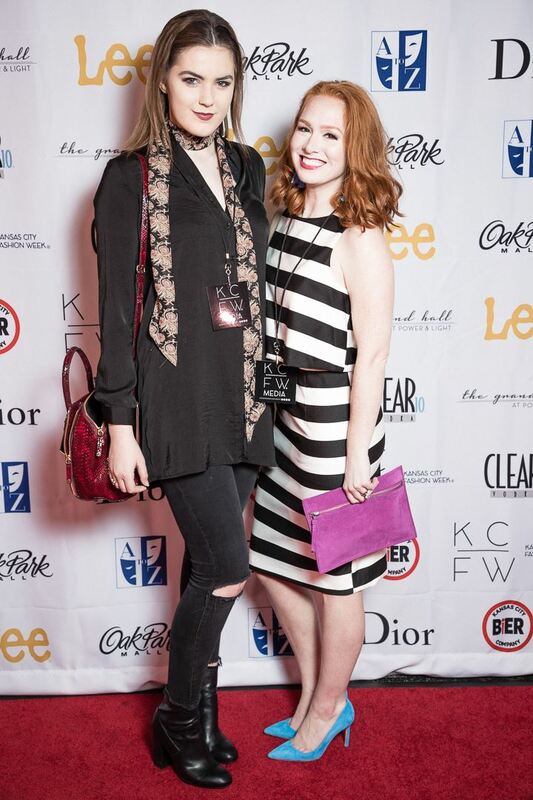 I plan on shooting street style the next three nights of KCFW as well. **also – if you see yourself and are not credited, feel free to shoot me an email at isabellalightner@gmail.com and I would be more than happy to edit in your name and info along with your photo! 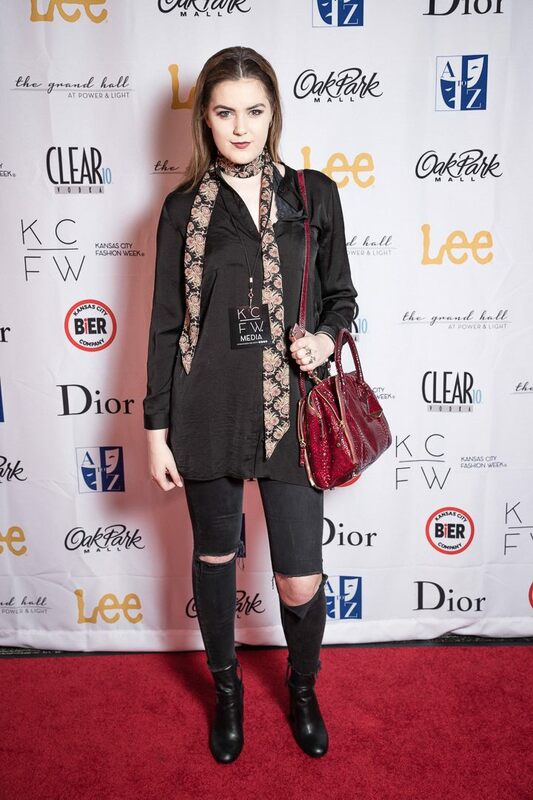 Since this was only the first runway show of KCFW, I kept my outfit pretty minimal. 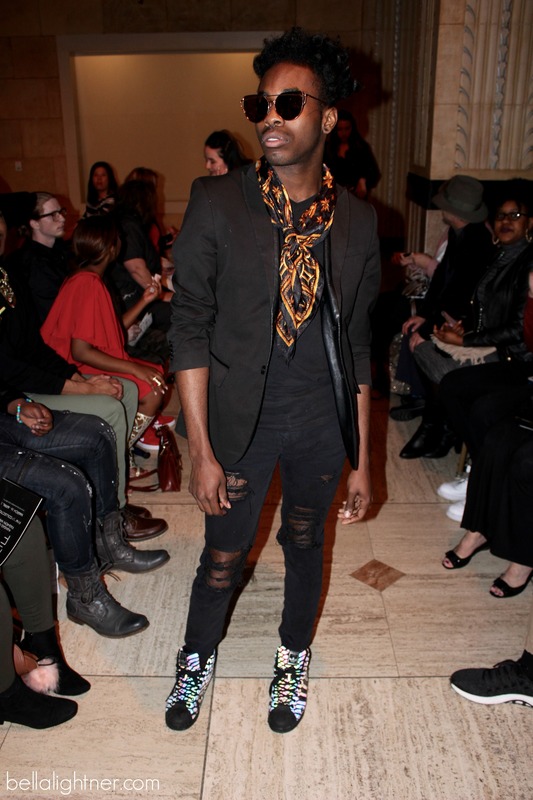 I went for an all black look to be chic and threw on a printed skinny scarf for a unique touch. This is an outfit that would be suitable for everyday. Not to mention, I was so comfortable the whole evening. 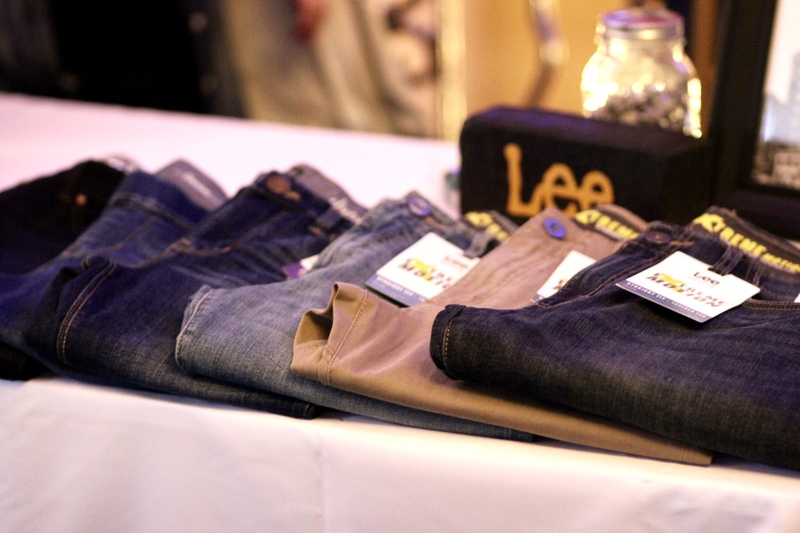 Check back tomorrow morning to see what I am wearing tonight to the Thursday runway show!